We can’t all have beautiful brows. Wait, yes we can with Billion Dollar Brows. I recently got to try the Billion Dollar Brows Best Seller Kit and the 60 Seconds to Beautiful Brows Kit. 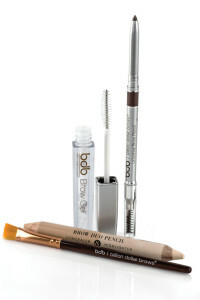 I have tried many different brow products prior to giving these kits a try and I have wonderful news. You don’t have to spend a fortune to have beautiful brows. This kit comes with some pretty nifty tools. A universal brow pencil–This goes on very smooth and is geared to work with most skin tones. It never needs sharpening and has a spoolie brush on the opposite end that’s perfect for blending. A brow duo pencil-One end has a highlighter that adds an instant “lift” to your brows and is flattering for every skin tone. The other end is a universal concealer that is perfect for on the go touch ups. 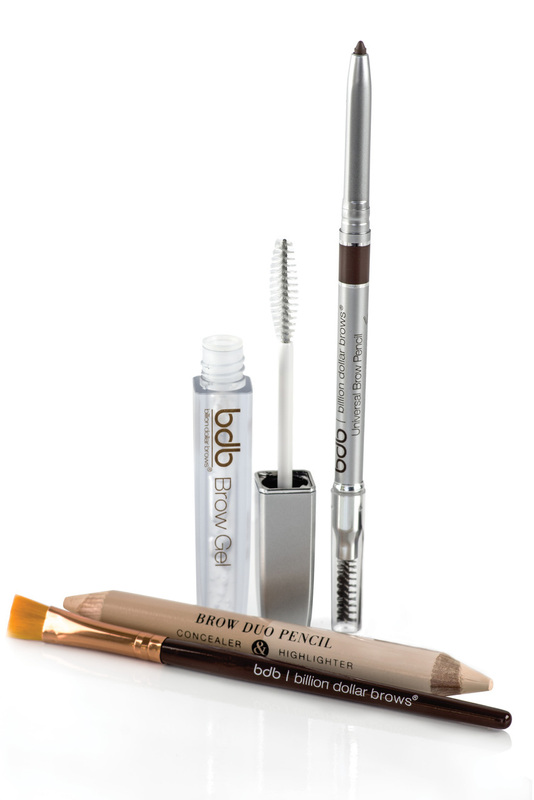 A brow gel-This clear gel locks in your beautiful billion dollar brows. A smudge brush-This is ideal to blend in the concealer and highlighter. I have done my brows with a variety of products before this kit made it so easy. This kit allowed me to have everything in one place. My brows looked better than ever. Each tool served it’s purpose and was easy to use. I would recommend this kit for anyone wanting to slay their brow game. This kit comes with just two products that make your brows look fierce. Taupe brow powder- flattering for any skin tone. Dual ended brow brush-one end with a spoolie brush and one end with an angle brush for application and blending. I liked this kit because it is perfect for a quick application. 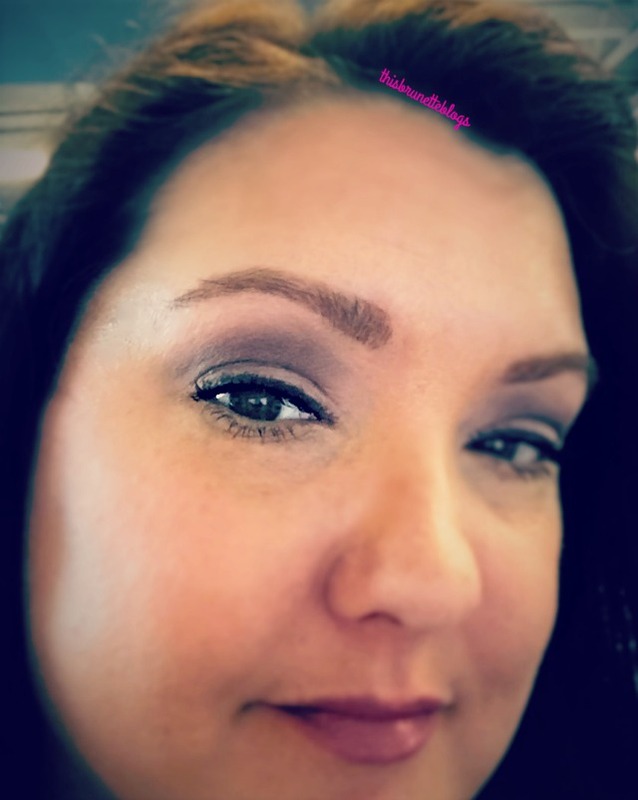 The taupe brow powder worked well for my brunette hair color and fair skin tone. The dual ended brush helped with my brow powder application and smoothing out my brows. I then just added a quick swipe of the brow gel from the other kit and I was on my way. I recommend this kit for those that want a minimalist approach to their brows. Thank you Brand Backer and Billion Dollar Brows for allowing me to try these products. These products were provided to This Brunette Blogs free for review purposes. I will always give my readers my honest opinion. Wow! I need to try this! My eyebrows always need help! Yes girl! This stuff is awesome! I adore this product and use it daily. The colors are perfect and the kit is all around fab! YES, I am glad I found another brow loving gal! Your brows look fantastic! I’d love to give this product a try. Thanks Cathy. You should definitely check them out!